Sharing Expertise, Resources (and Laughs) to Make Great Brands. 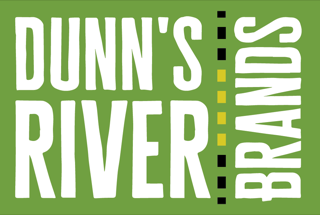 Dunn’s River Brands takes its name from the beautiful area of Jamaica where four rivers flow together to form a majestic waterfall. We feel this is a perfect metaphor for our company. A place where multiple beverages can come together, share resources (and a lot of laughs) and combine to create something spectacular! Bill is an authority in all aspects of beverage – from brand building to organizational structure to finance and executive leadership. Bill is the former CEO of companies such as Jones Soda, Talking Rain (Sparkling Ice) and Genesis Today. His background includes senior posts at both Pepsi and Coke and was the driving force behind innovations such as NOS Energy Drinks, FUZE and SoBe Beverages. Kevin is the quintessential sales machine. 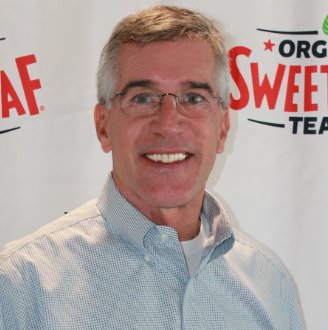 Following senior corporate positions with Nabisco and Sara Lee, Kevin turned his talents to the ready-to-drink beverage market, in this case smoothies with Bolthouse farms as VP of Sales. From there it was a steady climb up to Talking Rain, where he succeeded Meissner as CEO, to Marley Beverages, the first start up to do 1 million cases its first year to now Dunn’s River Brands. Vance is more than a seasoned and accomplished finance executive. His broad expertise in corporate strategy and operations was honed while serving in executive leadership roles in numerous industries from privately held to multi-billion public corporations, including Chesapeake Energy, Brinker International, and Daisy Brand. 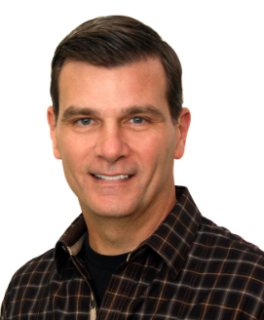 He honed his expertise in CPG while serving as one of the principal executives at Daisy Brand, helping to lead Daisy through immense triple-digit organic growth in its rise to be the nation’s dominant brand of Sour Cream and Cottage Cheese, reaching close to 90% market share and $1B in annual sales. Stuart is a seasoned and accomplished expert in CPG operations from procurement, R&D, quality, engineering, internal and contract manufacturing through end to end supply chain. 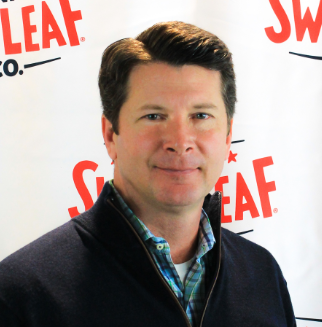 He has held executive operations roles within multi-billion dollar global companies (Cargill, ConAgra Foods and Kerry Group PLC), to mid-cap, through beverage start-up’s. 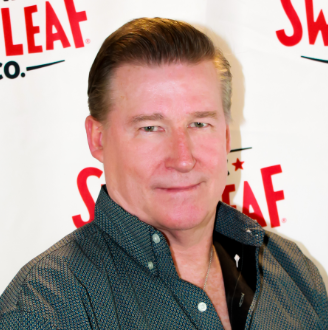 Stuart’s beverage expertise was honed while at Dr Pepper Snapple Group, Lily of the Desert (SVP Operations and R&D) and beverage start-up Chameleon Cold Brew (SVP Operations) helping to lead not only Chameleon’s rapid growth but also its’ successful sale to Nestle’ in 2017. Our partnership with Fireman Capital Partners perfectly combines our operational experience of building billion dollar beverage brands with an investment partner that helps consumer companies achieve long term success.